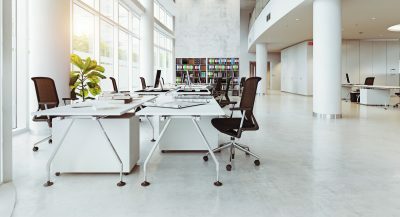 We’re dedicated to ensuring that your office is professionally cleaned. Trust us to ensure your home is cleaned to the highest standards on a regular basis. Forget the mess – we’ll have your carpets fresh and clean within a short space of time. One of your least favourite jobs – make it ours! We’ll have your oven cleaned as new. Remove all the hassle and let us ensure that your property is back to its former glory. 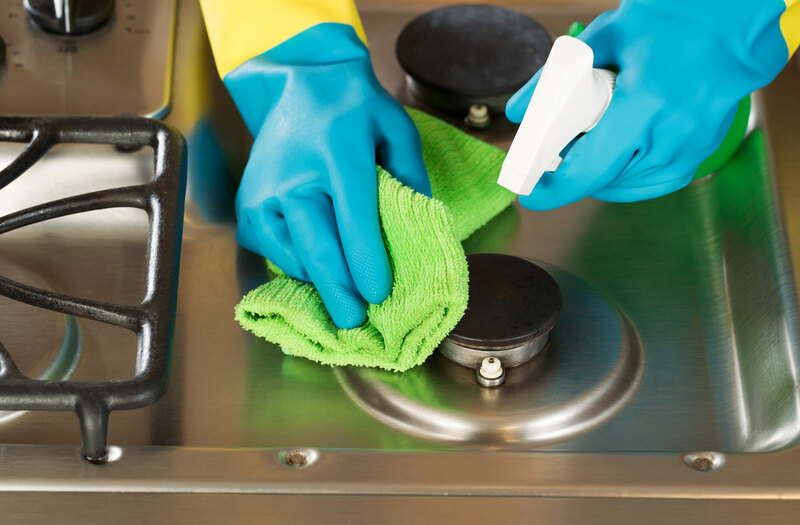 When it comes to cleaning, we’re experts. Delivering a professional and reliable cleaning service is our absolute focus – either for your office or home. You only get one chance to make a first impression. And just like your home, you’ll understand how important it is for your office to be clean – both for your staff but also for clients too. You can be guaranteed of a quality and reliable service at all times when you choose us to help with your cleaning. Based in Alton, Hampshire, our expert team are the first choice for offices and homes around Ropley, Alresford, Alton, Four Marks and surrounding areas. 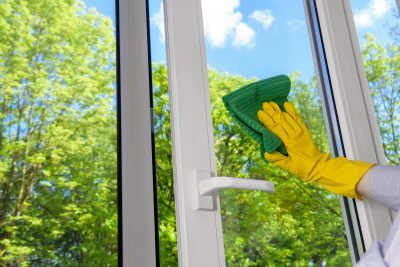 Ensuring that your office or home is kept clean is a crucial service for cleanliness purposes. 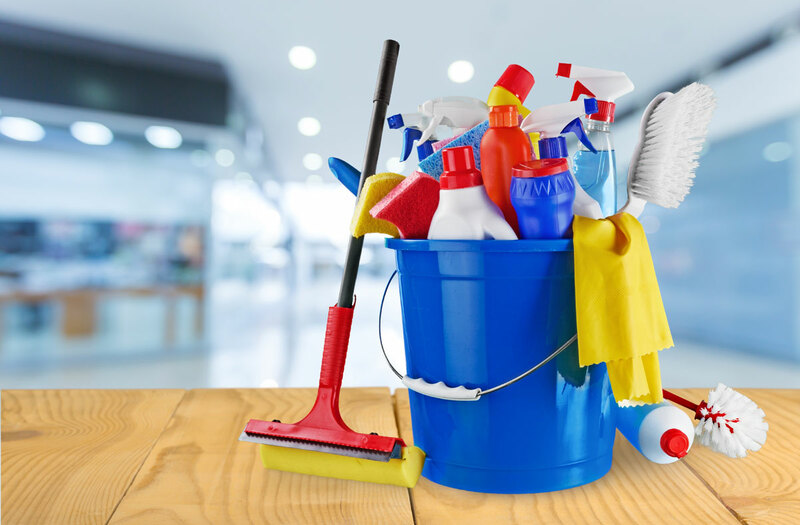 With competitive rates, you can be reassured that when you choose Bennetts for your office or home cleaning, you’ll be receiving an excellent service that’s also value for money. We’re able to arrange a bespoke range of services to meet your individual needs. We offer specialist cleaning for end of tenancy contracts, to ensure that your deposit is not revoked. You can also arrange for us to help with your carpet cleaning or oven cleaning. Whether you need us for a one-off clean or on a regular weekly, fortnightly or monthly basis, we’re happy to help. We can arrange cleaning times to fit with your needs – whether that’s during the day, early mornings or evenings. 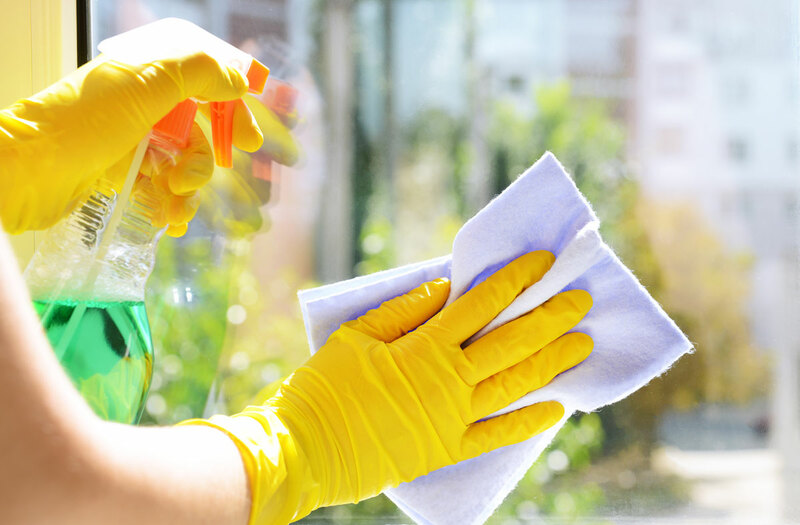 With our expert team of professional commercial and domestic cleaners, all of our staff are highly trained and DBS checked. You can also be reassured that we’ll make sure your cleaning is carried out in half the time – saving you both time and money. We work closely with you to find out what your individual needs are, ensuring that we meet those needs – going above and beyond. 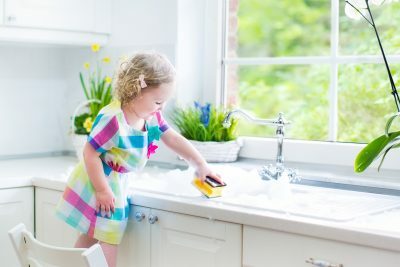 Survive the season with our summer cleaning checklist!